Graying of hair is common but if it happens before you hit the 30s, then it is very important to look into the matter seriously. Your genetics and age play a very important role in the process of graying of hair. Apart from this, it can also happen because of the unhealthy lifestyle, smoking and in some cases, it is the result of premature hair whitening. 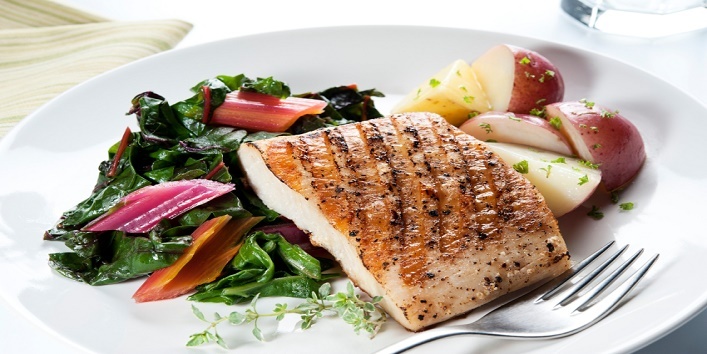 The regular diet of a person also plays an important role in maintaining the health of the hair. 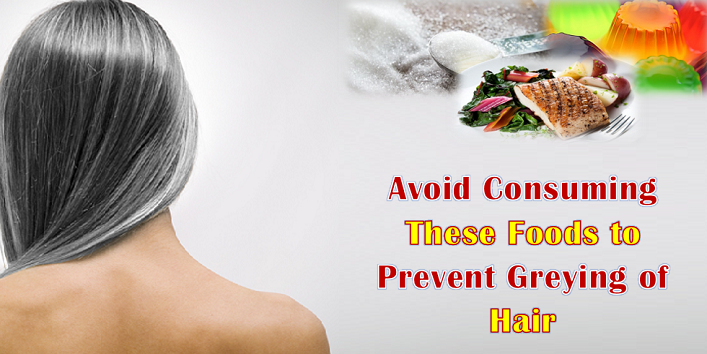 So, if you want to prevent graying of hair then you should avoid these five foods that can damage the health of your hair. 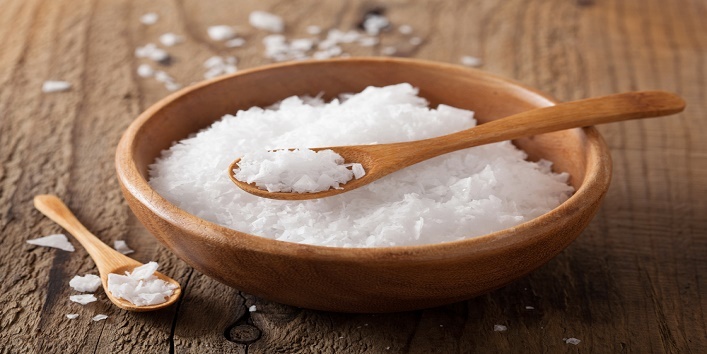 Many experts have suggested that salt consumption should be moderate as consuming more than 2300 mg sodium in a day is very bad for your health. Our body needs a right proportion of sodium to maintain the right balance of fluids in the body. Overconsumption of this food will not only make your hair but also increases the chances of kidney disease and blood pressure. 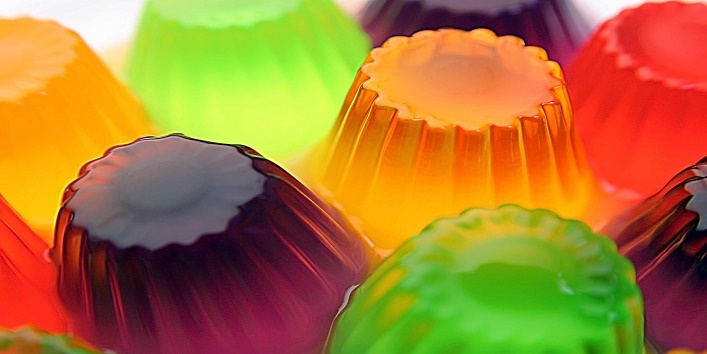 You should try to avoid consuming sweeteners and artificial colours as it is unnatural and can cause serious health issues like a migraine, allergies and graying of hair. 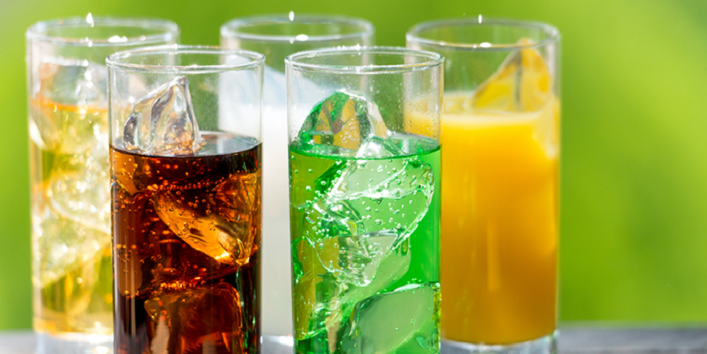 This chilled drink is full of artificial colours and sweeteners which can make you fat and can also affect your oral health because of a high amount of sugar present in it. And it is also known as the main cause of whitening of hair. Excess consumption of animal protein can also lead to premature whitening of hair as your stomach is not always capable of consuming animal proteins and for this reason, it is directly converted into uric acid. Sugar is a food that can affect your health in many ways and it can also make your hair grey. So, it is better to avoid foods like sweets, junk foods, and soft drinks. 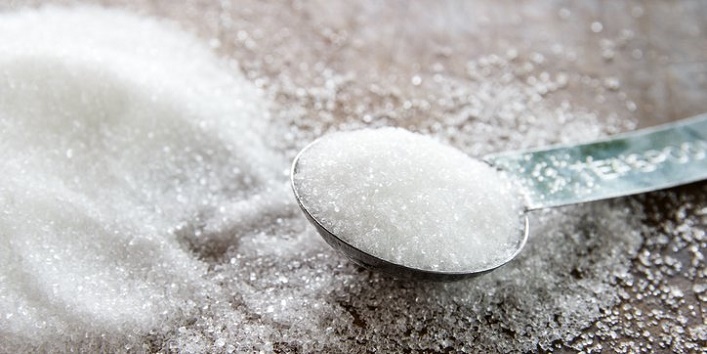 The higher consumption of sugar can lower the level of vitamin E in the body which is essential for the hair growth.